Evil Korra. 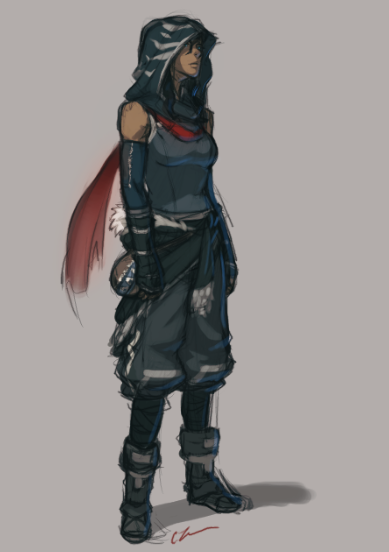 Don't know why, but I'm obsessed with the idea of Korra turning evil. She has the right attitude for it, آپ see that personality in a lot of villians. Also the path she is going down I can really see her turning into one. An Evil Avatar? Epic!. Wallpaper and background images in the Avatar: The Legend of Korra club tagged: the legend of korra korra avatar fanart. 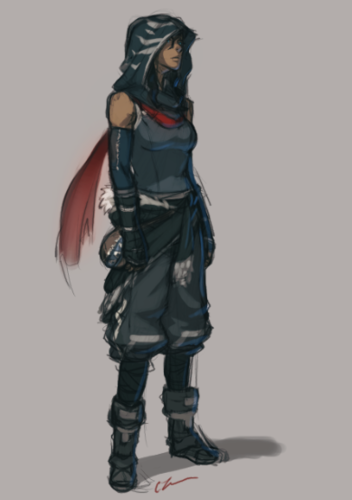 This Avatar: The Legend of Korra fan art might contain hip boot, thigh boot, رائفل مین, and رائفل.